China Eastern Airlines yesterday launched Hohhot ? Kunming ? Yangon flights and will deploy a Boeing 737-800 aircraft with a seat capacity of 184 for the new service.This will operate from Yangon International Airport three times a week on Tuesdays, Thursdays and Saturdays, starting April 2. Zhangjiajie is a prefecture-level city in the northwest of China`s Hunan province, is home to the famed Wulingyuan Scenic Area. It is an UNESCO cultural heritage site and where the film Aviator starring Leonardo Dicaprio and Cate Blanchett was shot. 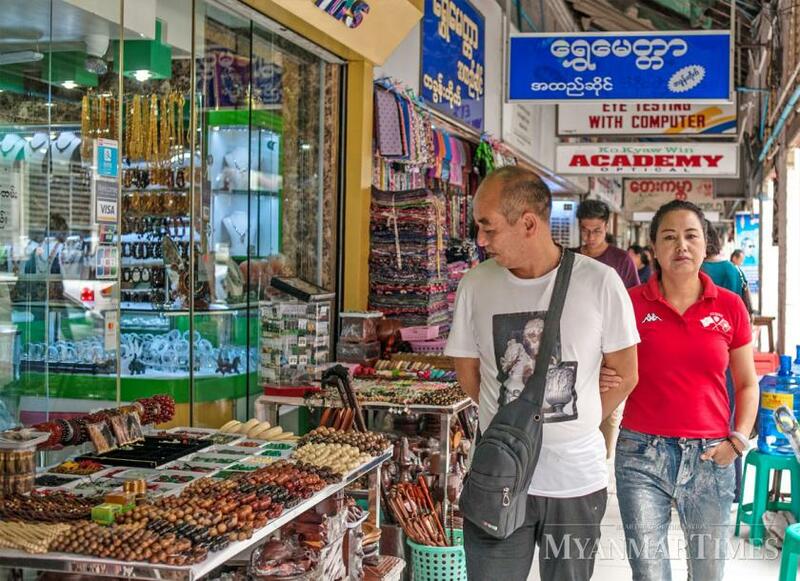 "We take the Myanmar tourism market seriously as Myanmar is a promising country. So, for the convenience of travelers, we will try at the earliest to connect both cities with a direct flight," Mr Ding said. "Now that the tourist industries of both countries are taking off, there should be an agreement between both sides to make traveling more convenient. It is good for the long run," he said. WeChat is a Chinese multi-purpose messaging, social media and mobile payment app developed by Tencent. It was first released in 2011, and by 2018 was one of the world`s largest standalone mobile apps by monthly active users, with over 1 billion monthly active users and 902 million daily active users, according to reports.